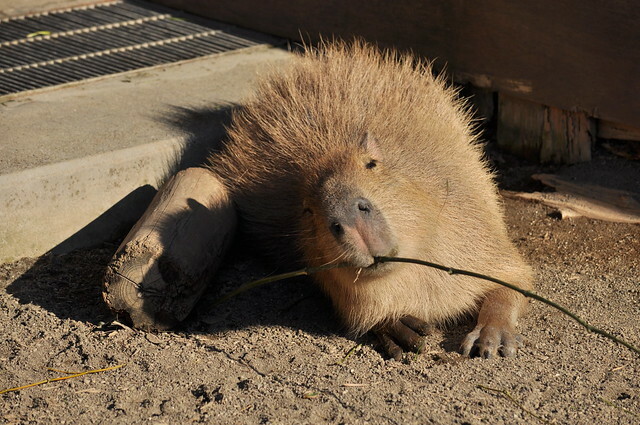 Posted by とくとみ on 2015/03/06 at 21:10 under 市川市動植物園. 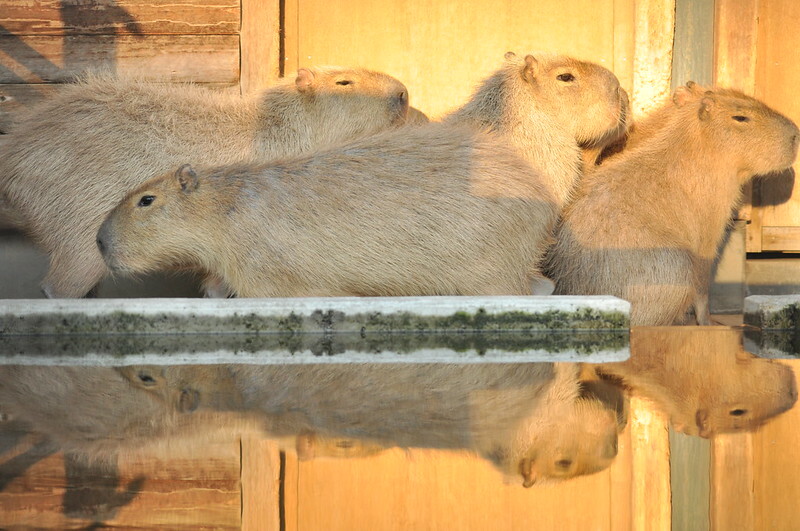 Posted by とくとみ on 2015/01/17 at 21:10 under 市川市動植物園. 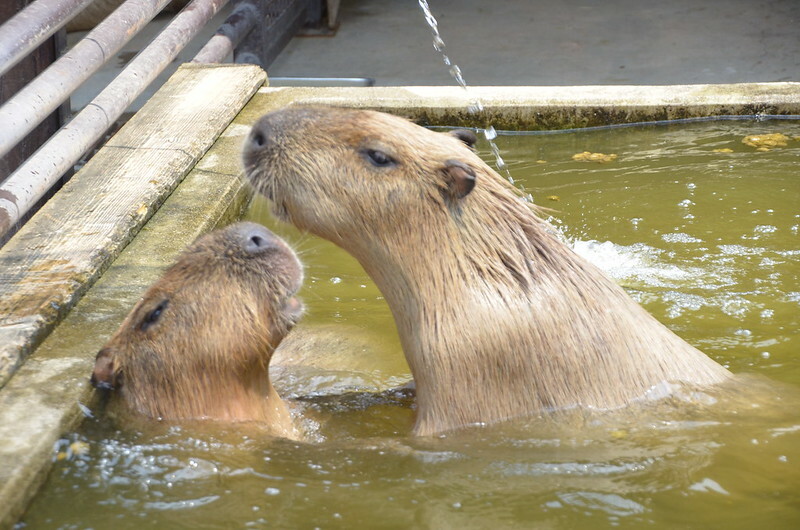 Posted by とくとみ on 2014/08/23 at 21:10 under 市川市動植物園.